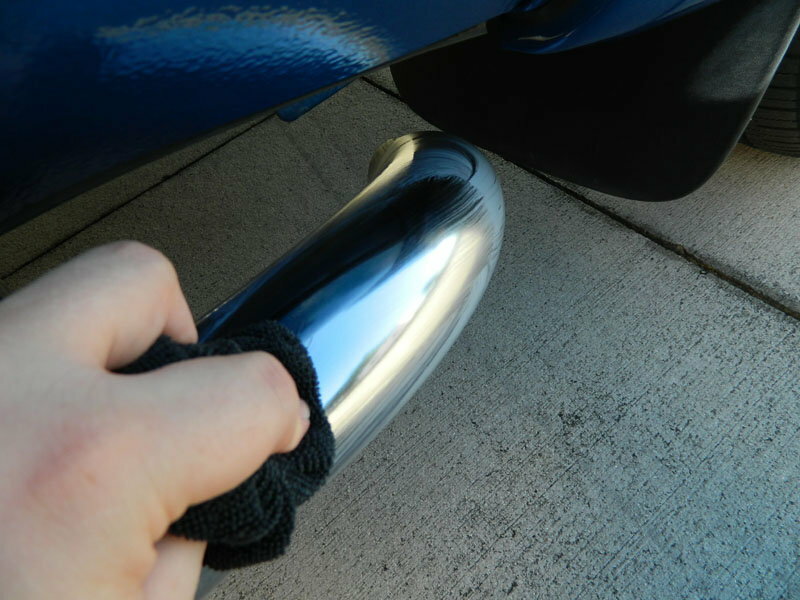 Optimum Metal Polish - Ford F150 Forums - Ford F-Series Truck Community. If it is meant to shine, make it shine. 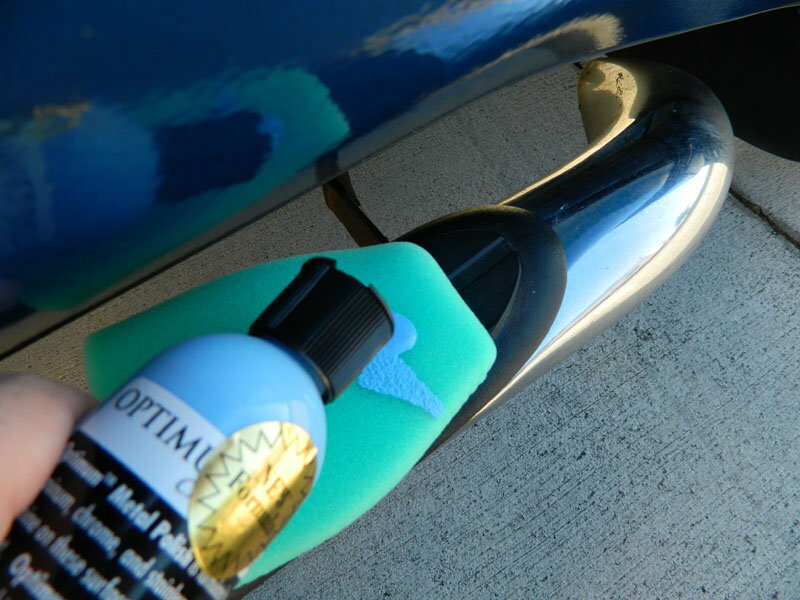 Optimum Metal Polish is a really easy to use product that cleans and protects your metal surfaces. Applying it by hand or machine, the results will be the same; your metal trim will have the brilliant shine that caught your eye when you first got your truck. 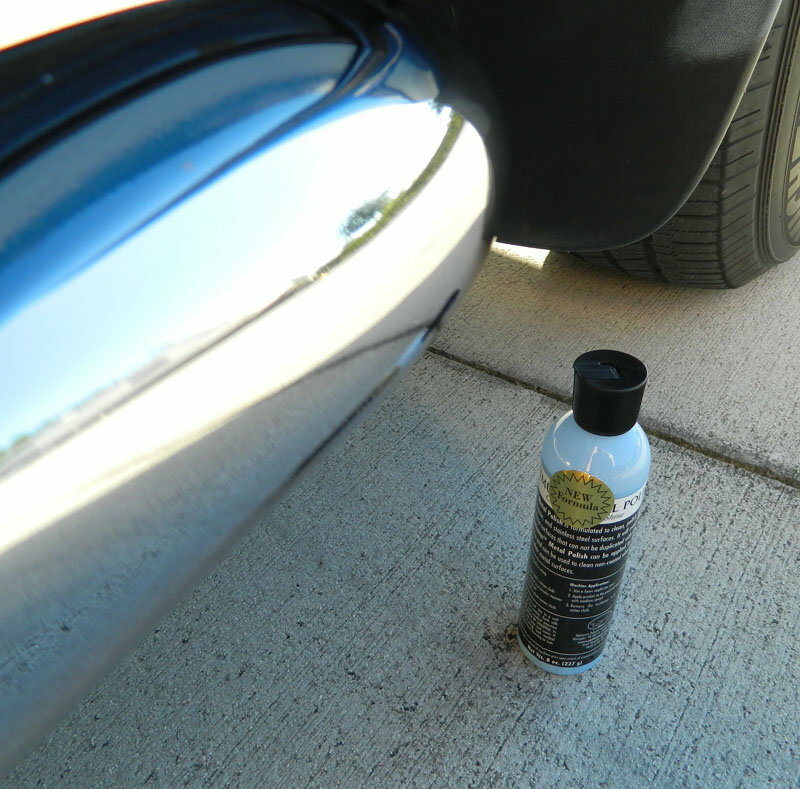 It leaves behind a clear protective coating to keep it shining longer. Apply to applicator, in this case finger pocket. 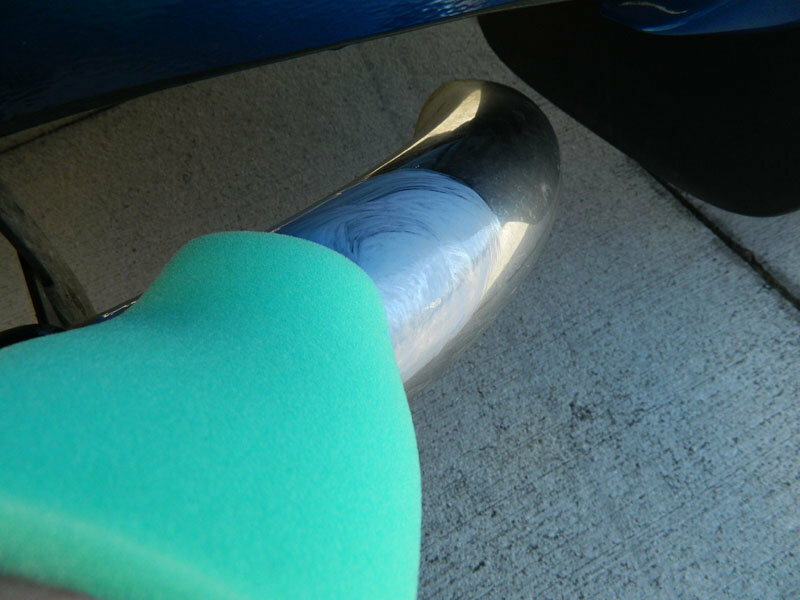 Depending on the surface you can use a wheel ball, pad, or even a cloth. Use a quick circular motion to work the cleaners into the metal. Wipe away with a soft microfiber towel.